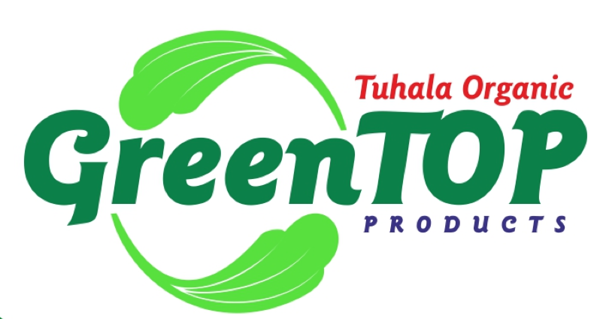 The Food and Veterinary Office visited Tuhala OÜ Bio compost production in December 2015. As a result a license no. 01 / ABP / OV01 is issued to Tuhala Bio OÜ. 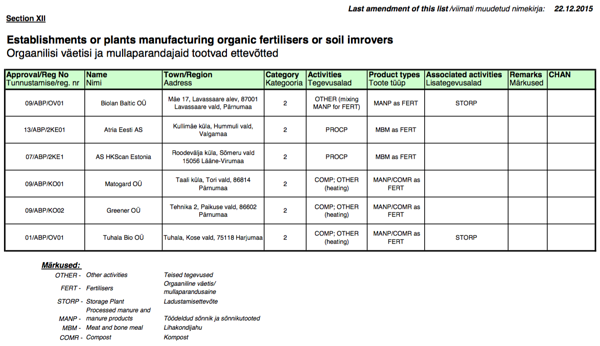 There are 6 companies in the list of the Food and Veterinary Office of Estonia who are producing organic fertilizers and soil improvers. A lot of attention has to be payed for manure composting to meet all the demands of a high quality compost. In order to get a best quality compost, Tuhala Bio OÜ purchased a new special machinery, produced in Austria, a compost-turner Sandberger.